The use of the softwave R is introduced such that R codes shown in the following chapters can be understood and repeated. 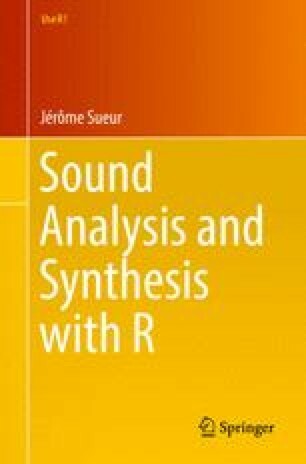 This introduction is a friendly guide to quickly speak R language covering topics from R local installation on a personal computer to script writing for batch processing. More specifically, objects, operators, functions, indexes, conditions, graphics, and packages dedicated to sound are treated.